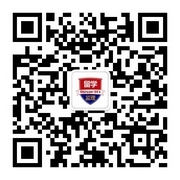 原文：You must meet the University's English language requirements in order to be assessed. 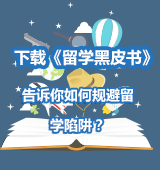 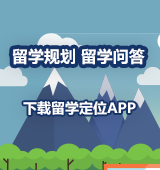 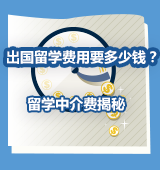 原文：You've passed our Eligibility Check and are through to the next stage when we rank your application against others'applying for the same program in the same round. 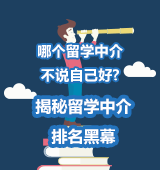 原文：ANU uses a 7-point Grade Point Average(GPA)scale.All qualifications submitted for admission at ANU are converted to this common scale.This GPA will determine if you meet our published admission requirements. 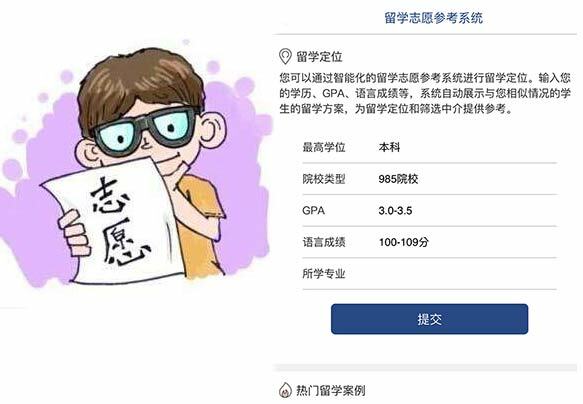 原文：To make sure that you and all other candidates are fairly assessed,we exclude your final semester when we caculate your GPA. 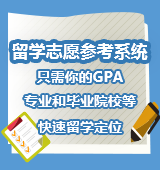 We will consider your GPA for the first seven semesters of an eight semester program(excluding the final semester). 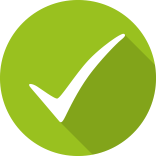 We will consider your results for the first five semesters of a six semester program(excluding the final semester). 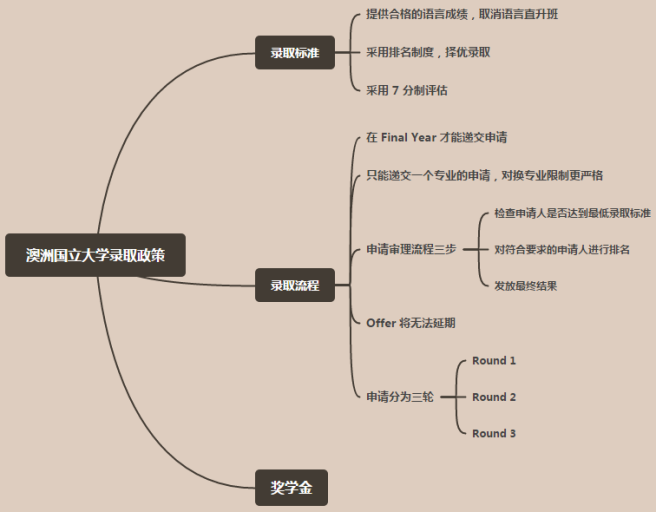 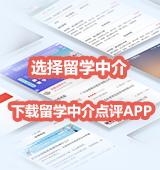 原文：If you don't meet the minimum requirements for your preferred program,we notify you and give you an opportunity to preference a different program with lower entry requirements.You will have until the application deadline to do this. 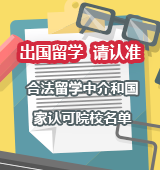 原文：Your Letter of Offer will give you a date by which you need to accept your offer.Remember to accept your offer on time-if you don't,it's most likely your offer will be made void and you'll have to apply again at another time. 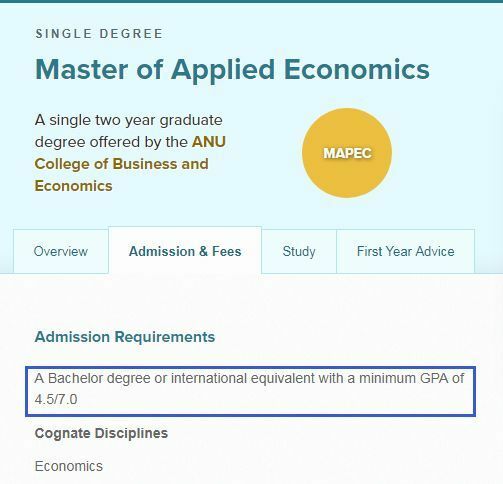 Also be aware that you cannot defer your offer to study at ANU.If you can't take up your place,you will need to re-apply at a more suitable time.